March is supposed to come in like a lion weather wise, but I’ve been so busy this month, that I’ve decided the statement applies to my calendar and to do list for the beginning of April as well. 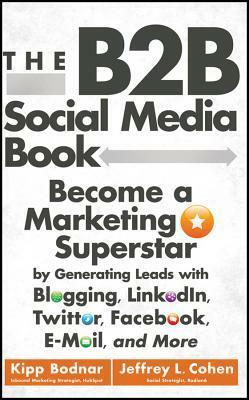 This book has a lot of great insights for the BSB social media market that I am. This entry was posted in books and tagged Geraldine Brooks, historical fiction, literary fiction, nonfiction, social media, weekly reads, women writers. Bookmark the permalink. 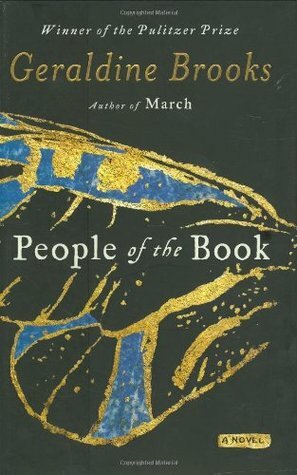 I loved People of the Book. I think it’s my favorite Geraldine Brooks novel so far! I’m glad to hear that. It’s shaping up to be great!